The perfect All In One PC Cart, for every hospital environment. This All In One PC Cart is highly manoeuvrable and height adjustable. 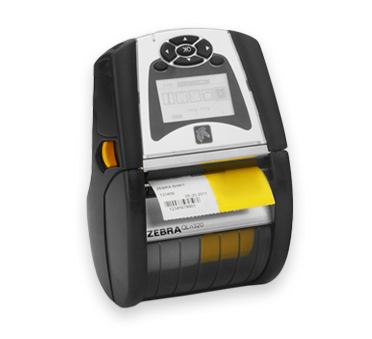 Available powered or unpowered to meet your specific workflow needs. The display can tilt, swivel & rotate for user viewing preference. 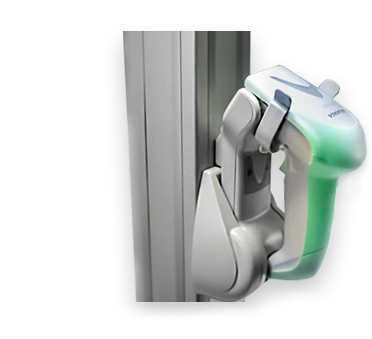 The Power Supply is neatly & securely mounted and cables concealed for infection control & security. 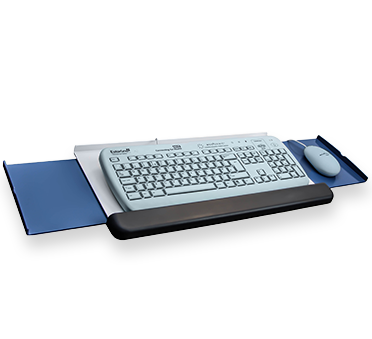 This All In One PC Cart can be configured with a wide range of accessories, including the following and many more. 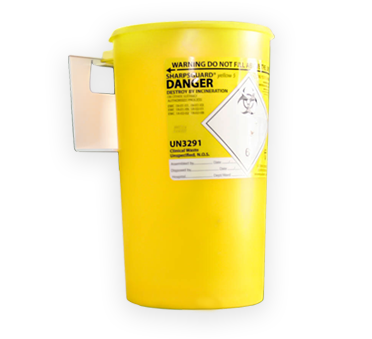 Mount a sharps bin to your All In One PC Cart for infection prevention and control. 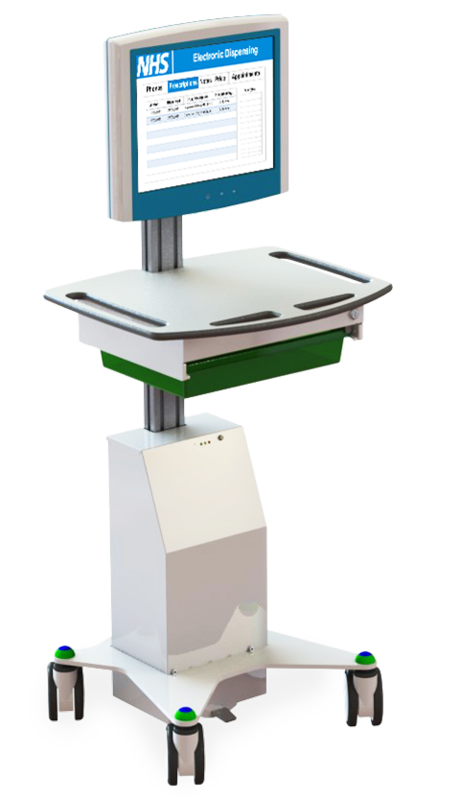 A mobile printer mounted to your All In One PC Cart increases efficiency when accessing patient information at the bedside.